INPRINT. 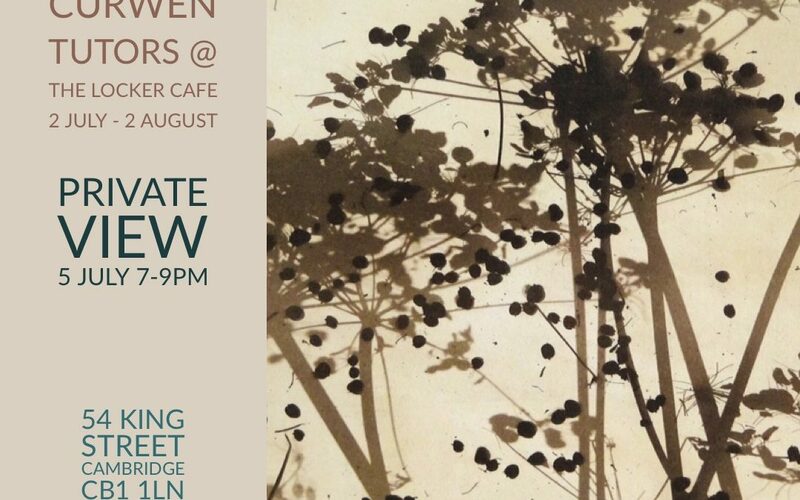 An exhibition by the Curwen Tutors. 2nd July to 3rd August.